Join the Horndean Parish Council and visiting experts to discover the many plants and animals that live at Dell Piece West Nature Reserve. The first BioBlitz event for Horndean! In the 24 hours help us to locate, identify and record as many different species as possible. 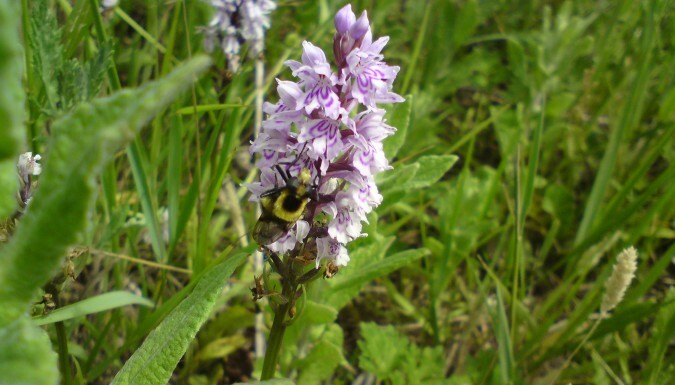 Wildflower watch,Talks & demonstrations,Tracks & Signs,Tree trail, Stalls (information/membership), Spider spotting, Reptile ramble, Pond dipping, Moth trapping, Mammal trapping, Dawn chorus walk, Competitions, Camera traps, Bug hunting, Bat walk.